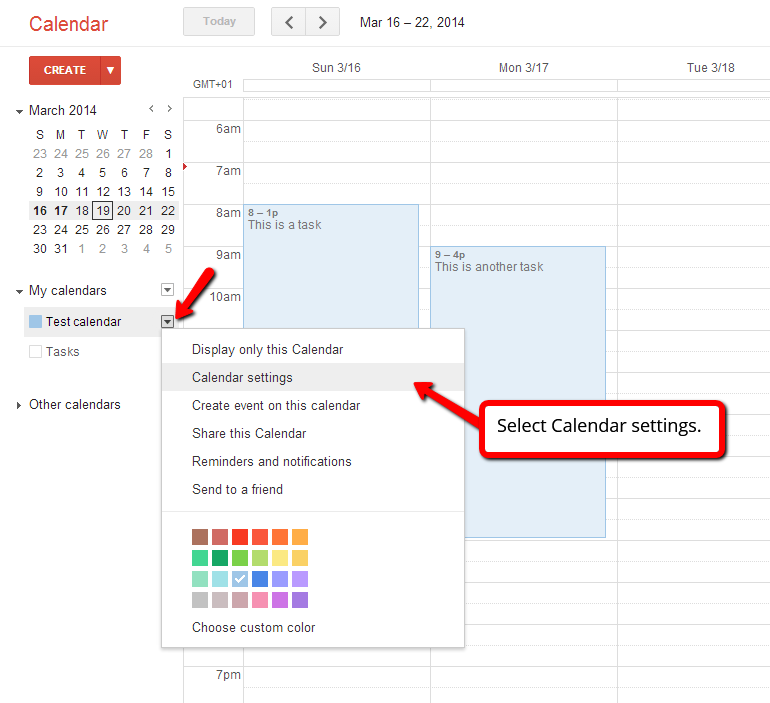 By adding a calendar to your website, you can keep your visitors updated on what is going on with your business. 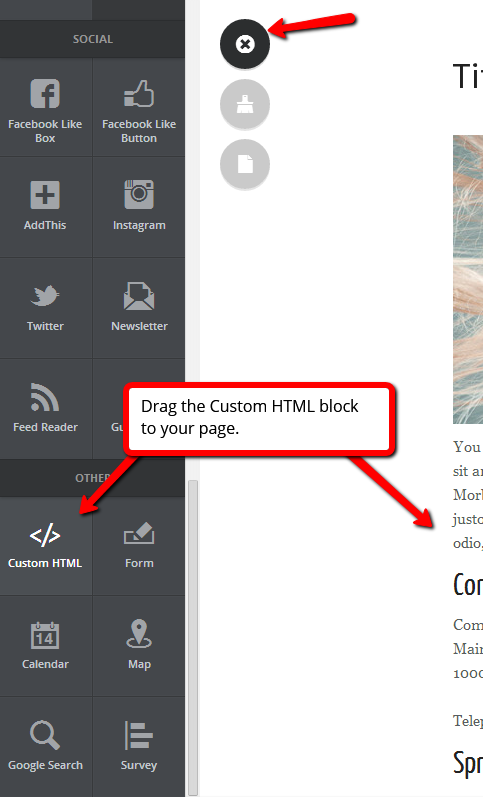 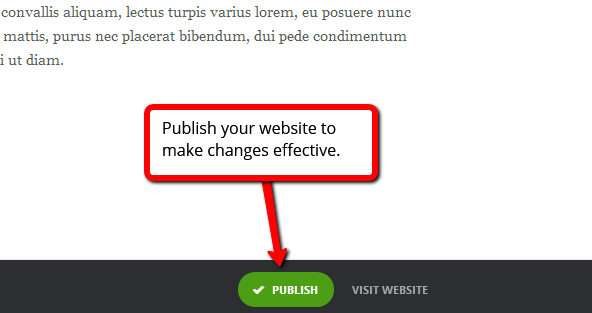 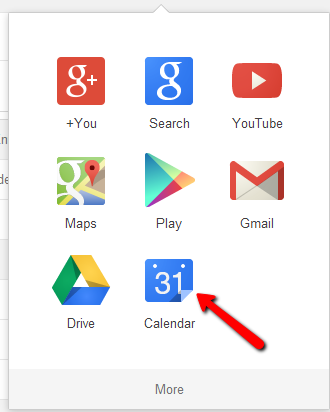 In this guide, we will show you how to add a calendar from Google to your website. 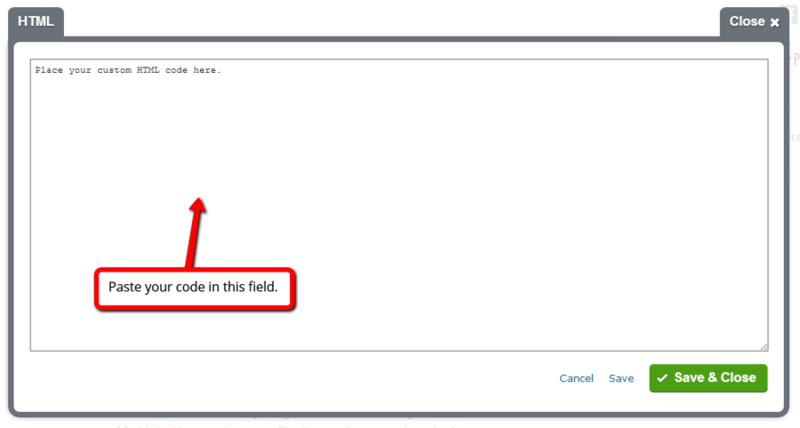 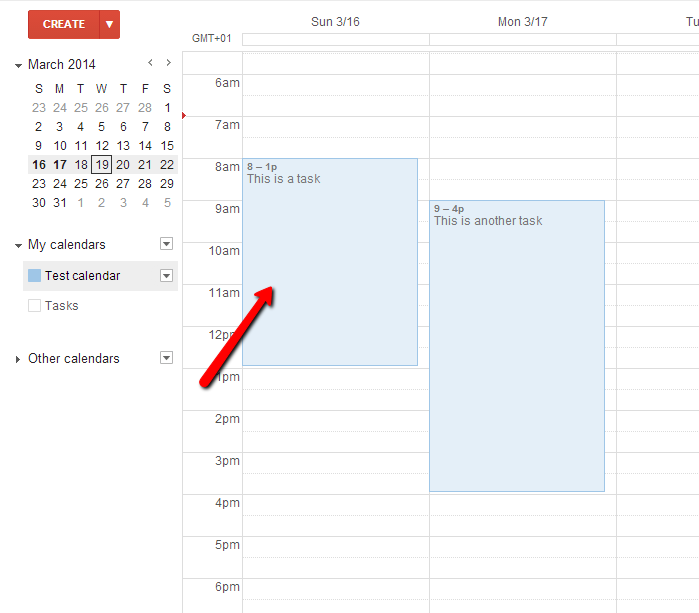 Click the calendar window to add tasks. 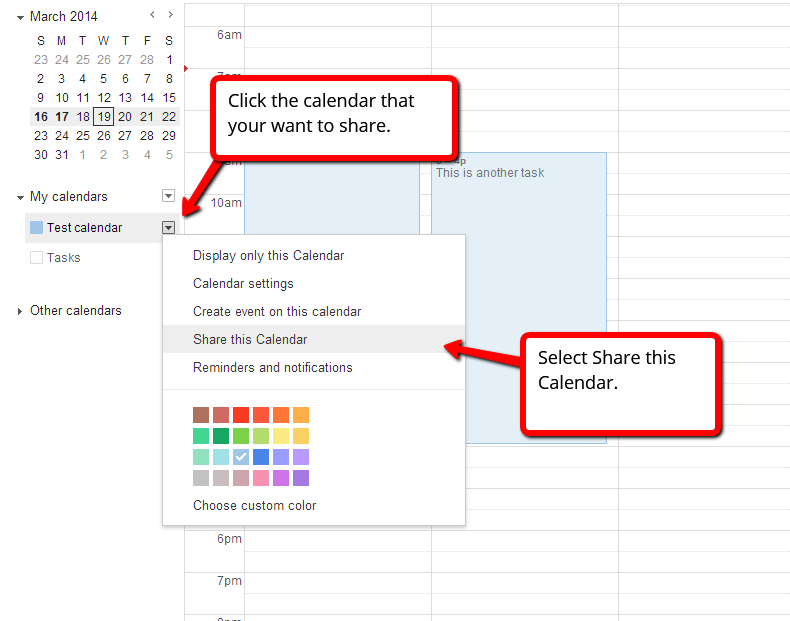 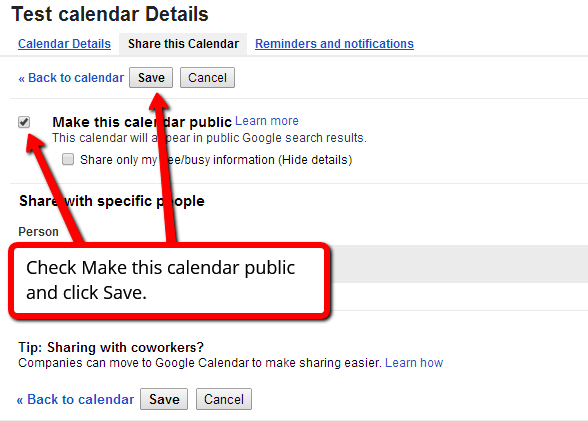 Note that sharing your calendar will make it visible on Google search, and open to the public.